Free to members who have not yet attended. New members and representatives are invited to attend the Member Benefits Luncheon. 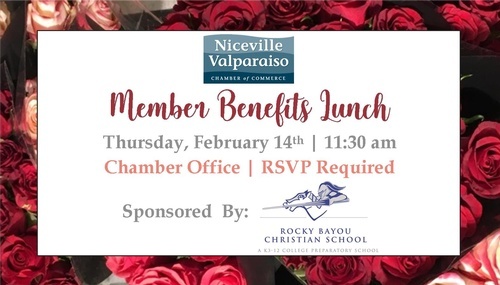 Join us for lunch and stay to learn about the Chamber and the many ways you can use your Chamber Membership to promote and enhance your business. 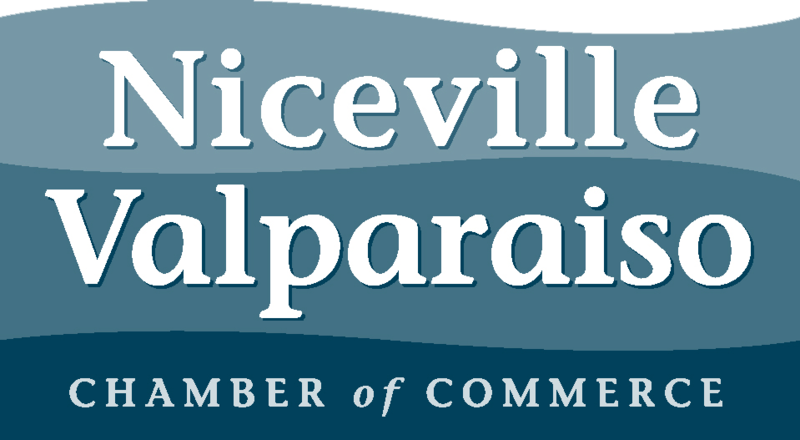 You will also have an opportunity to meet other new members and the Chamber leadership and staff. We hope you can attend and we look forward to seeing you! While this event is free, space is limited and your R.S.V.P will help us plan, so please reply today.